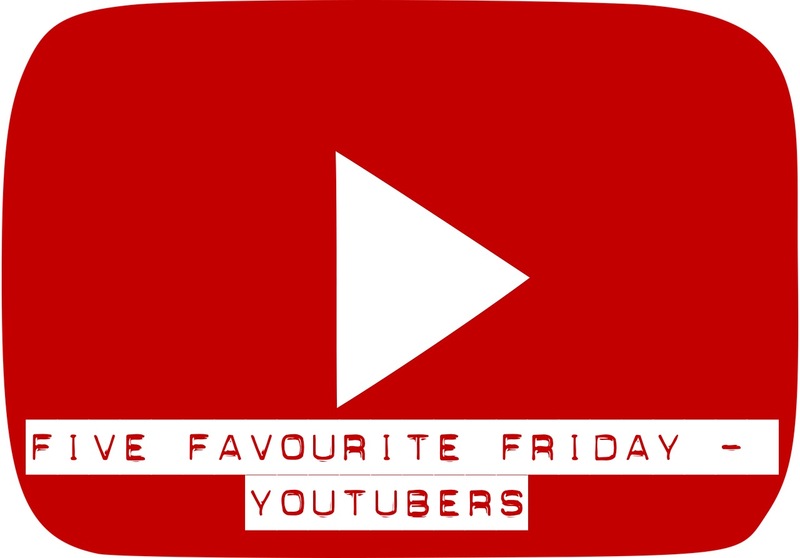 So we are back this week with another top 5 and it’s my turn to choose our topic – I’ve gone for YouTubers! We watch more YouTube videos than I care to admit so I thought it would be good to share our favourite YouTubers! 5. WhatsUpMoms. A great channel if you have children or are expecting. They have so many different hacks, recipes and make it yourself ideas. Admittedly this one would be higher but since they’ve started doing videos basically advertising products for various big brand names, I don’t watch as much as I used to. 4. PythonGB. I love Python. He’s absolutely hilarious. He comes under the gaming category, and if you enjoy watching let’s play videos I definitely recommend checking out his channel. He is currently doing a series with another YouTuber on Terraria and it’s got to be the funniest thing I’ve watched on YouTube. 3. Stampylonghead. Better known as Stampy cat. You’ve probably heard of him. If you haven’t then my guess is you don’t watch gaming videos, at least not Minecraft ones. Minecraft makes up the bulk of his videos but he does do a series on Terraria and, my personal favourite, King’s Quest. We started our YouTube obsession with Stampy. 2. Fabulous Hannah. Because she ace! It’s that simple! She’s a lovely person, very modest and drop dead gorgeous! She mainly does beauty videos but there’s a few added extras including baking, haul videos amongst many more! Seriously, go check her out! 1. React from Fine Brothers Entertainment. Such a good channel! They have different selections of people including kids, teens, adults, FBE staff and celebs reacting to various different things, such as music, food, games and many more! They also do music and film quizzes and it’s my total guilty pleasure to take part in those whenever they’re posted! So make sure you go check them out! And there it is! My top 5 favourite YouTubers along with a few others that I always make sure I watch. Who are your favourite YouTubers? Let me know in the comments! Also, remember to head over to Broken Thoughts to check out Tim’s top 5!